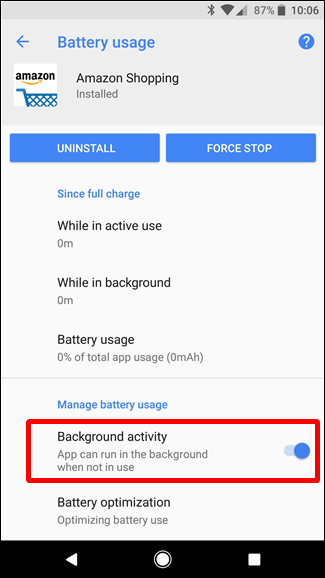 Limit Background Activity: From the last few version, Google is trying to make better control on the Android Background resource. Oreo comes with an improved Background Execution Limits. The feature in Android Oreo is designed and coded automatically there is no other process to activate it. The one using Android 8.0 Oreo will take the benefits of this feature. There is some developer who found a problem in adding that code. 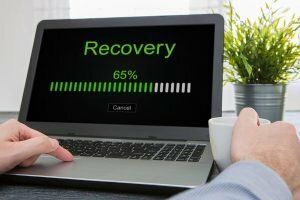 If you find the apps you are using is not updated. The feature will force the older apps to limit the Background Activity a great work done by toggle is allowed in Oreo. 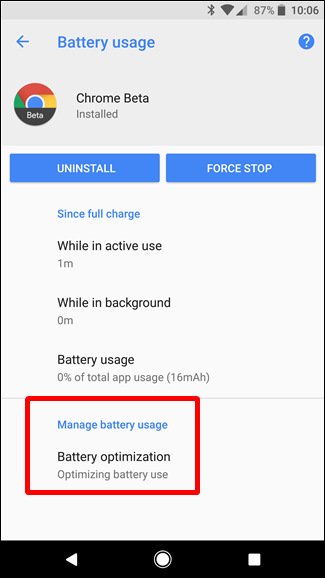 Android stock Battery Optimization feature and Background Execution Limits work together, but this feature is planned to manage resources like RAM and CPU cycles. 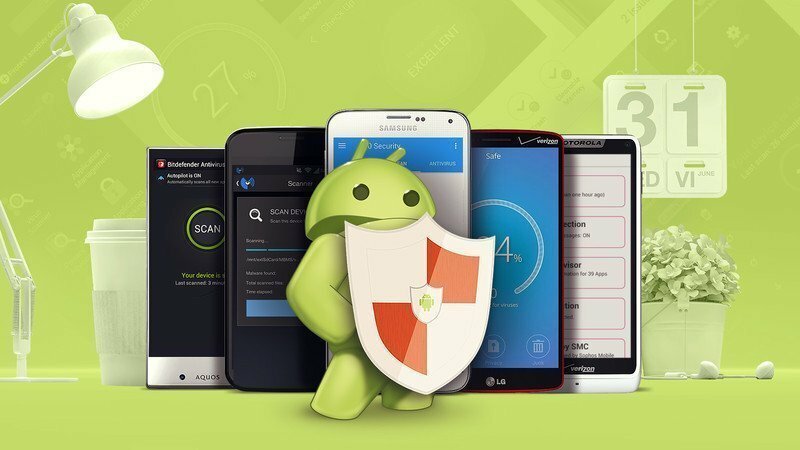 After reading these steps, you will come to know how to force background limitations on non-optimized Android apps. 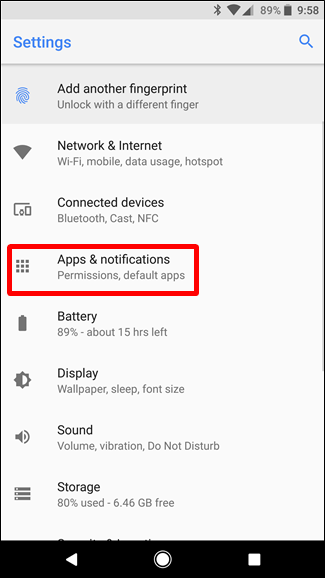 If you want these restrictions on apps, for Android Oreo apply these steps. 1) Open the notification shade, click on the gear icon to begin the Settings menu. 2) On the setting, menu clicks on Apps & Notifications. 3) After selecting “App info”. The currently-installed apps list will appear on your screen. 4) You can choose any app you want to apply the feature, then tap on the “Battery” option. 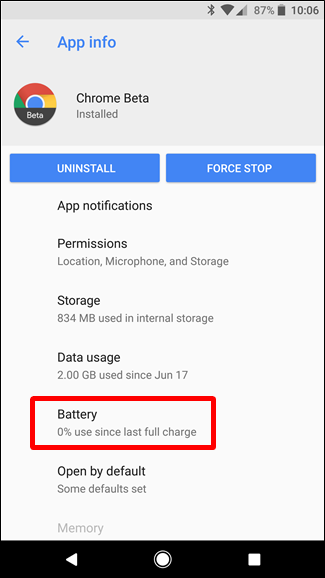 5) If you find the app optimized for Android 8.0, you will get one choice that is “Manage battery usage” that shows Battery Optimization. 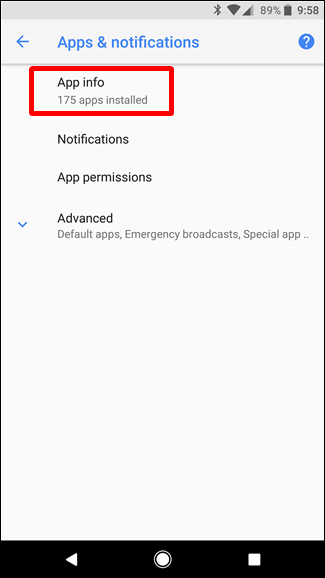 6) If you don’t find the app optimized for Oreo, the second option is Background Activity. 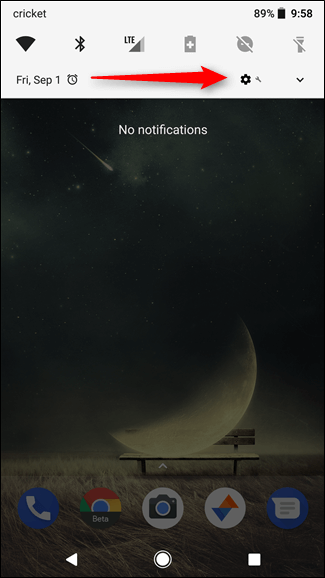 The toggle should be turned on which is by default setting and, enables the app to work in the background. 7) Further slide that toggles to the off position if you want to limit its background activity. 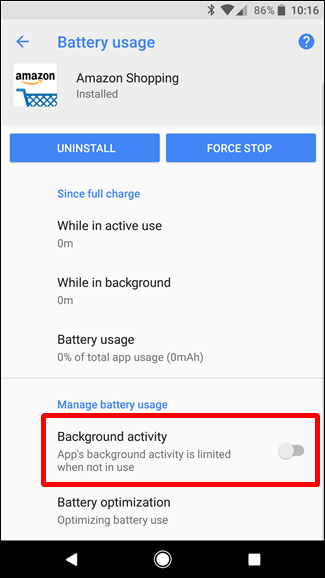 By following these steps, you will be able to limit background activity in Android Oreo to protect battery life. 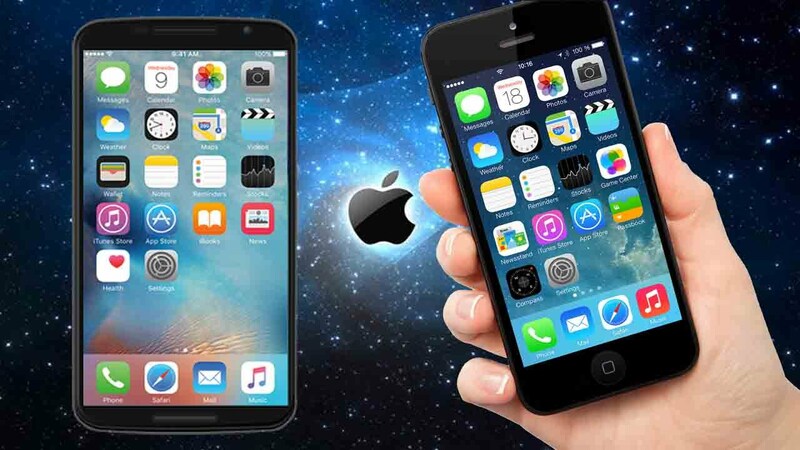 You will also find the performance of the device will improve day by day.